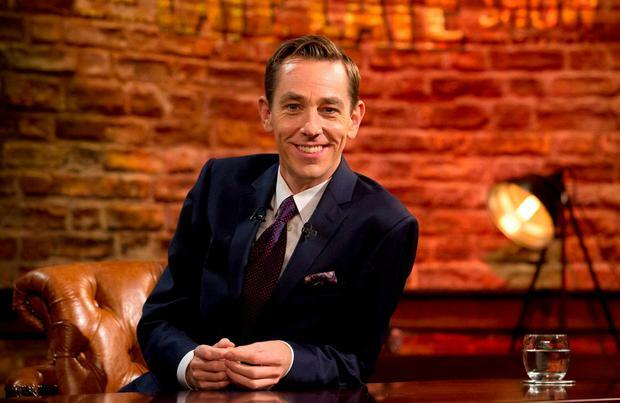 Ryan Tubridy kicks off his tenth season at the helm of The Late Late Show tonight with a face off with Piers Morgan over Trump and some of our sports stars who triumphed over the summer. The Good Morning Britain presenter counts President Trump as a friend and he’ll be telling Ryan why the Irish should be welcoming the man when he visits in November. He’ll also be sharing his views on Brexit and how the Irish and EU need to accept the UK voters’ decision. The Irish Senior Women’s Hockey Team will be talking about making history as the first Irish sporting team to reach a World Cup final while Limerick’s Senior Hurling team manager John Kiely, captain Declan Hannon and strength and conditioning coach Joe O’Connor will reveal how they finally lifted the Liam MacCarthy Cup for their county after a 45 year wait. Also, following their success as the European Championships, Rhys McClenaghan will talk about beating Olympic champion Max Whitlock to win pommel horse Gold twice in our year. Hurdler Thomas Bar, the first Irish man ever to win a medal in a sprint event, will also be in studio, as will Ellen Keane, the Irish swimmer who won the 100m breaststroke SB8 in the European Para Swimming and Athletics Championships. The Clare based cave diver who made headlines this summer when he helped to rescue 12 young boys and their coach who were trapped in a Thai cave will also be in studio. Jim Warny will reveal why the mission was so dangerous and why he was willing to risk his life to save them. Carlow Rose Shauna Ray Lacey, who spoke candidly about her parents’ struggles with heroin addiction during the Rose of Tralee will also be in studio with her mum Angela Ray. Music will come courtesy of James Vincent McMorrow and Beverley Craven who will sing her 90s classic Promise Me. 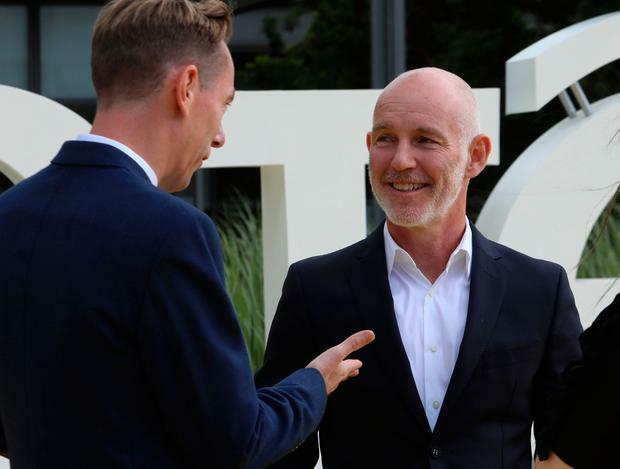 Meanwhile, the Ray D’Arcy Show kicks off a new season on Saturday night with the winners of Love Island, Jack Fincham and Dani Dyer, in studio. Also, the creator of Derry Girls, Lisa McGee will be joined by some of the stars of the show to talk about its success as well as her new stage play Girls and Dolls. Ray will also meet Oisin Langford and Ned Hawkins from Waterford who are determined to turn their comic business into an industry before they’ve even reached their teens and the girl who got a selfie with Pope Francis, Alison Nevin, will reveal how she managed it. Music will come courtesy of Damien Dempsey, who will also chat about tracing his ancestry for Who Do You Think You Are? The Late Late Show airs on RTE One tonight, Friday, at 9.35pm while The Ray D’Arcy Show airs Saturday at 9.45pm on RTE One.